BCF stands as Sibu biggest tourism event. This is a perfect time to mingle with the locals from all walks of life. Fringe events include trade shows, fun fair and stage shows. 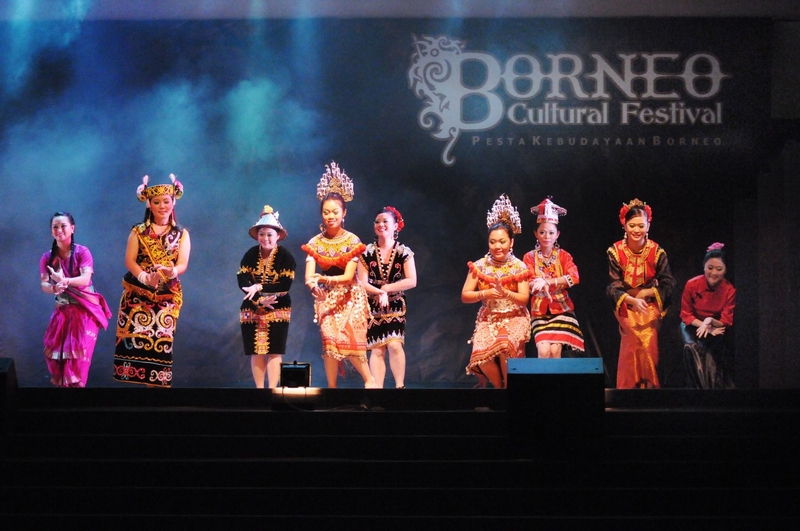 Borneo Cultural Festival is an annual event organized by Sibu Municipal Council. It is free for the public. 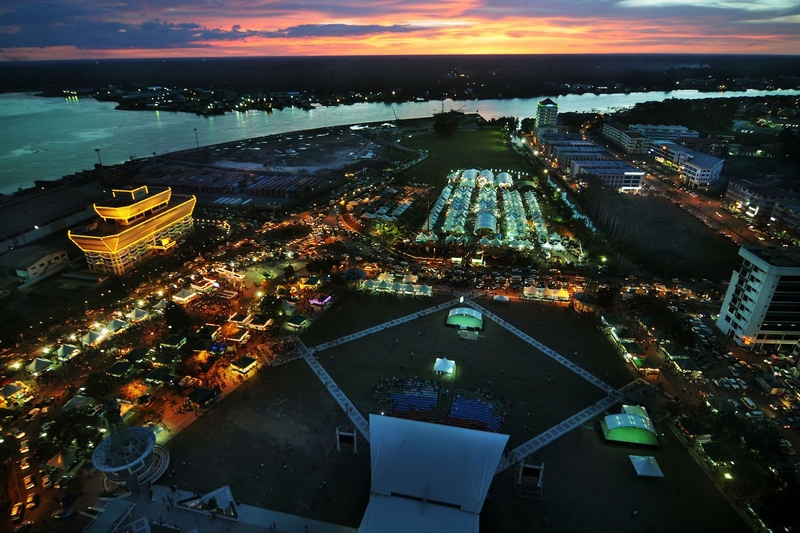 The Sibu Town Square (venue) is within walking distance of major hotels in the town centre.